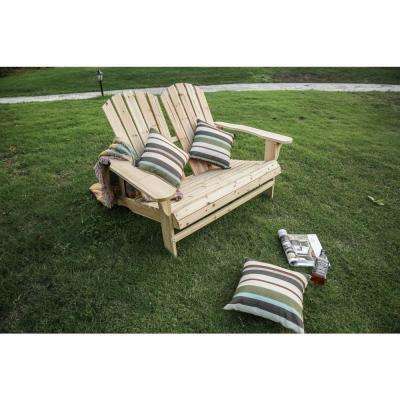 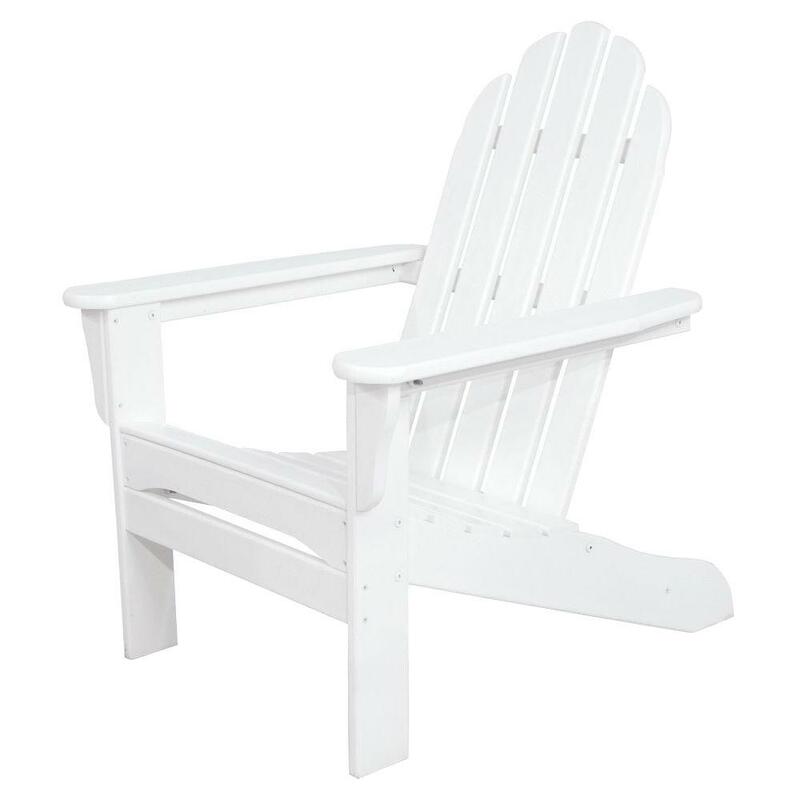 Adirondack chairs have a distinct look, with wide arms and a backward sloping seat that sits close to the ground. 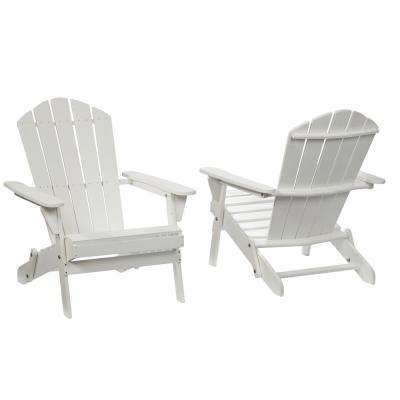 These classic chairs have graced patios and porches for more than 100 years, bringing a charming and beachy vibe to outdoor decor. 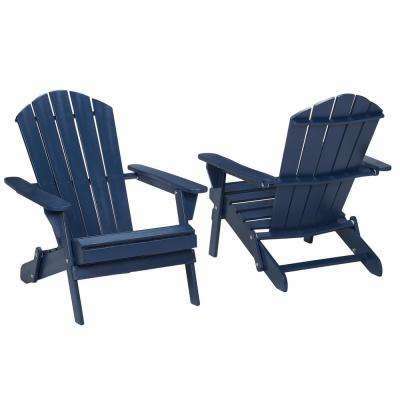 They work well by the pool, around the fire pit, on an oceanside deck or just nestled in the backyard. 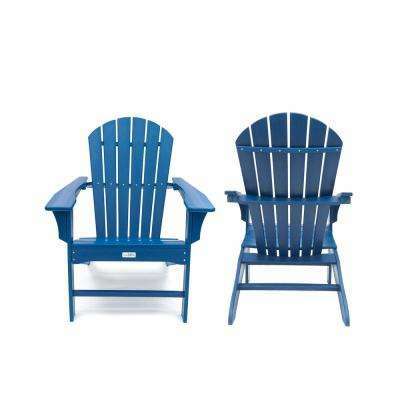 You can even use them in an indoor space, like a screened porch. 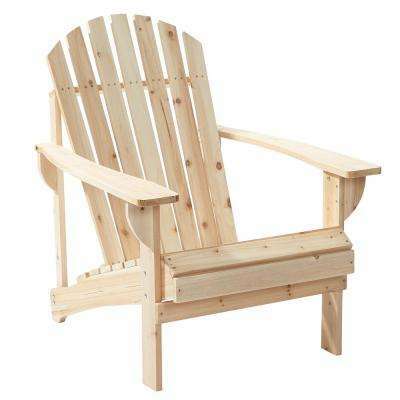 •	Wood. 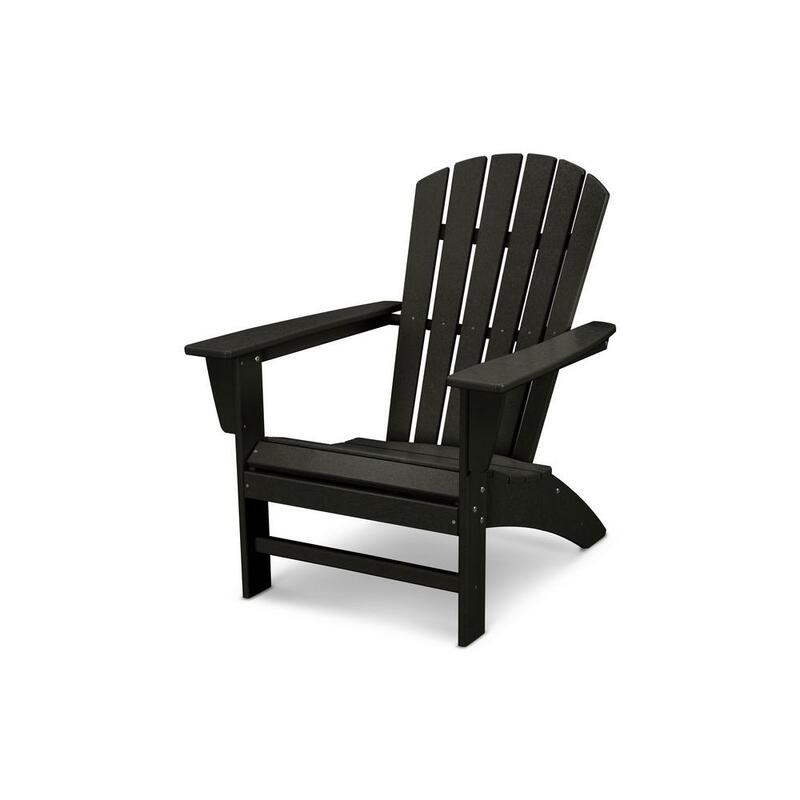 Wooden Adirondack chairs are durable and hold up well against the elements. 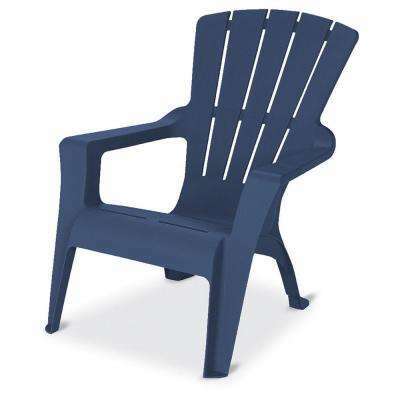 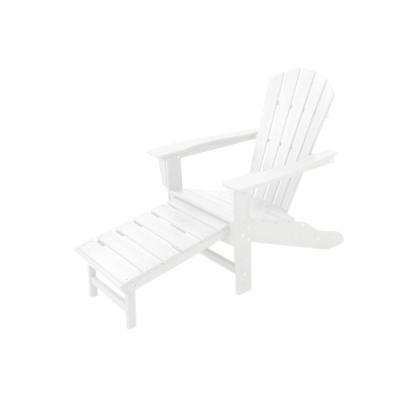 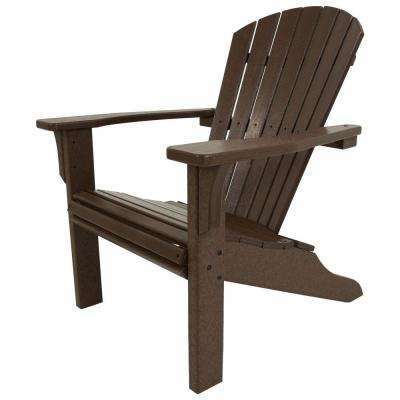 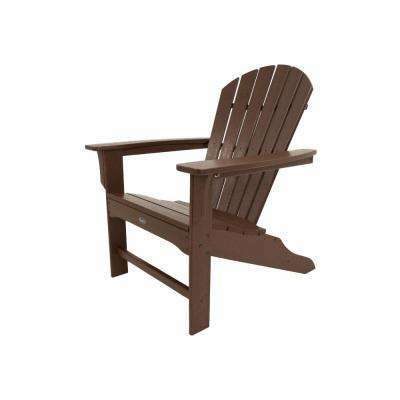 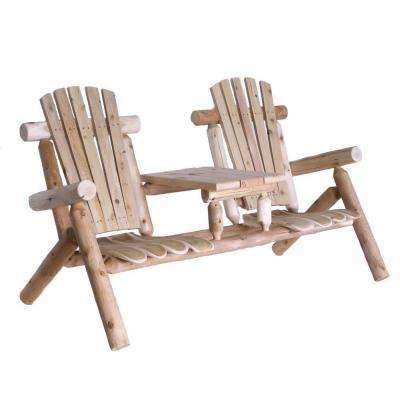 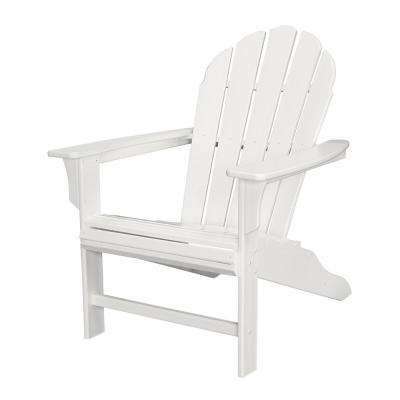 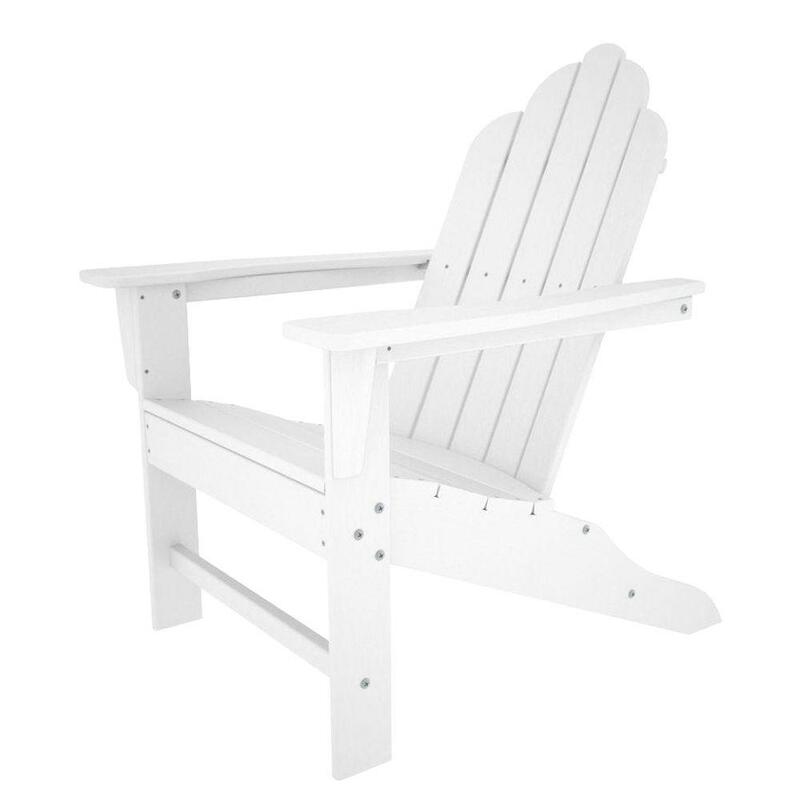 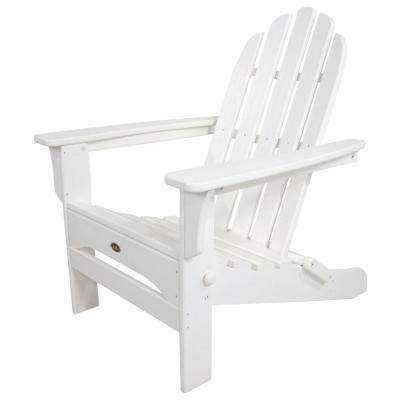 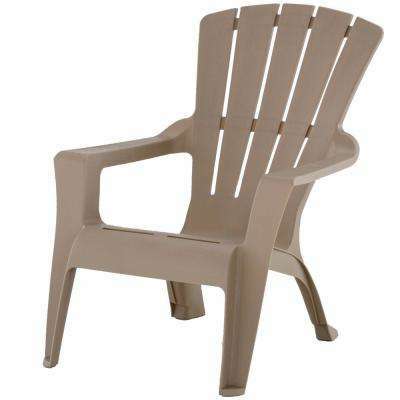 To paint or stain the chairs a color of your choice, choose unfinished wood Adirondack chairs. 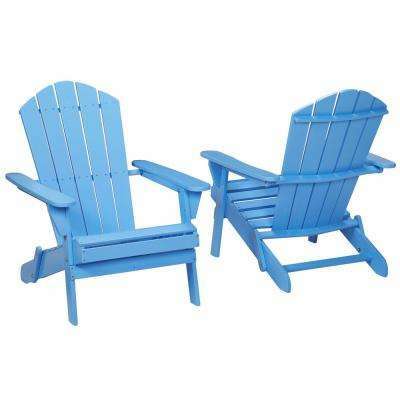 Just make sure they’re treated and sealed to resist moisture. 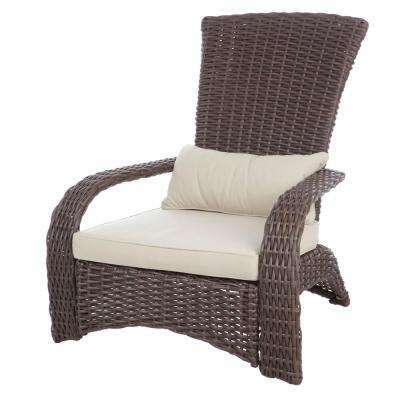 •	Wicker. 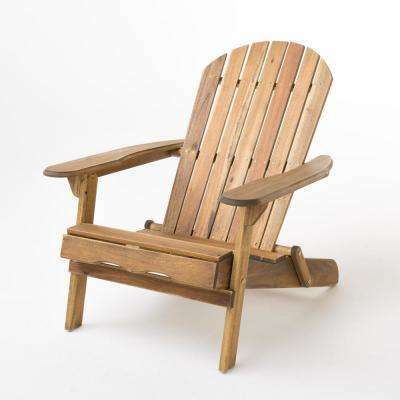 Outdoor Adirondack chairs made of all-weather wicker are lightweight yet sturdy, and they look stylish on a patio or poolside. 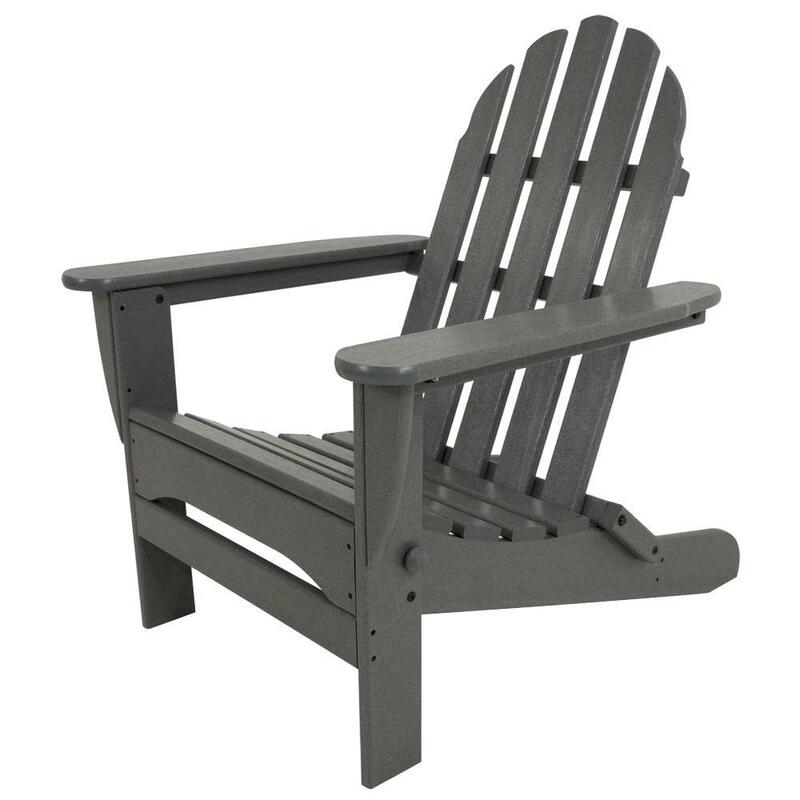 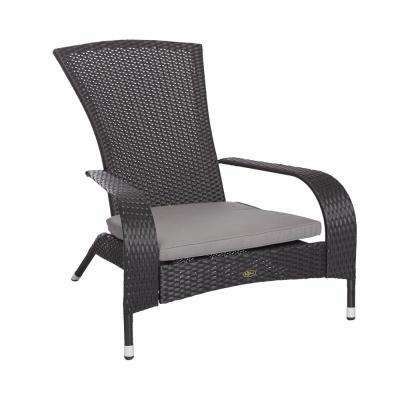 An updated take on an old classic, this choice blends well with other modern patio furniture sets. 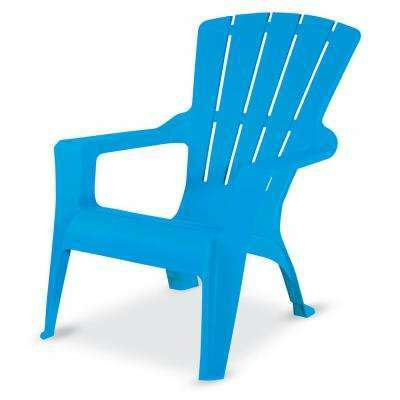 •	Plastic. 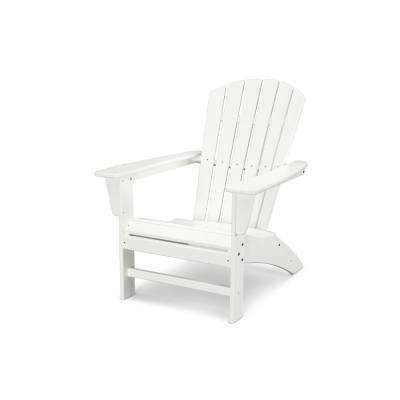 Plastic Adirondack chairs are totally carefree—exactly what outdoor lounging is about. 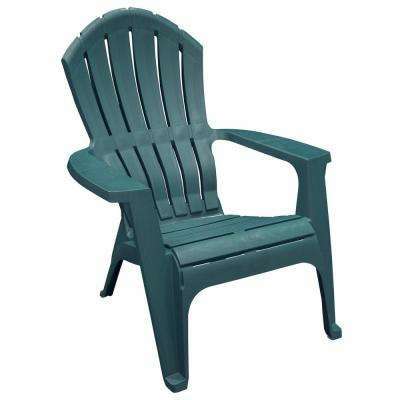 Plastic resists tough weather, food and beverage stains and is easy to clean. 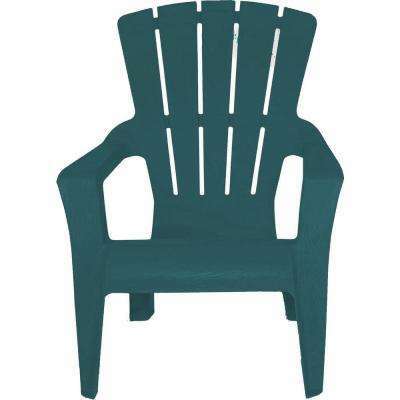 For a sustainable option, consider chairs made of high-density polyethylene (HPDE), which are made from recycled materials. 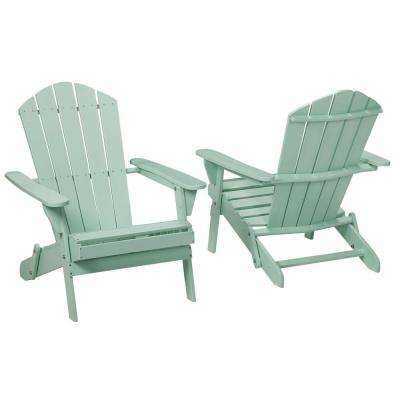 Chairs in tans or greens keep a natural vibe outdoors. 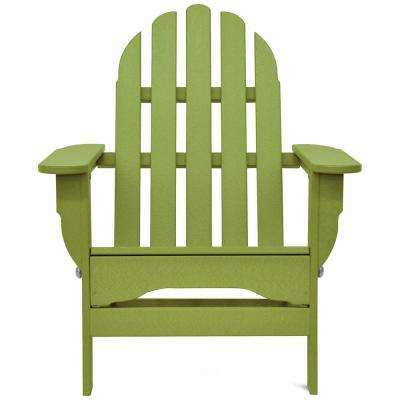 Or, select colors to liven up an otherwise neutral landscape. These chairs come in every color of the rainbow, from navy to yellow to bright pink. 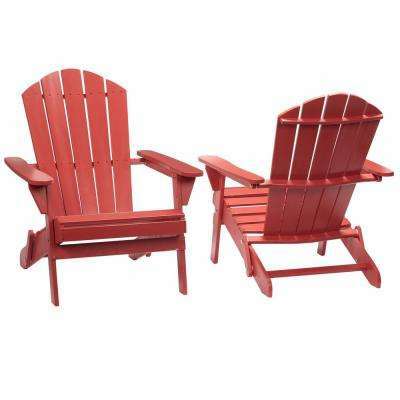 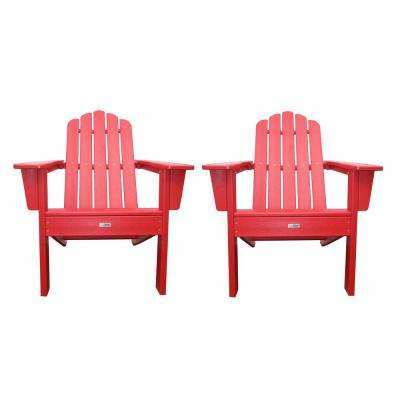 Go with red Adirondack chairs for an Americana vibe.